You want to express your personal style without calling too much attention to your passport/travel papers. 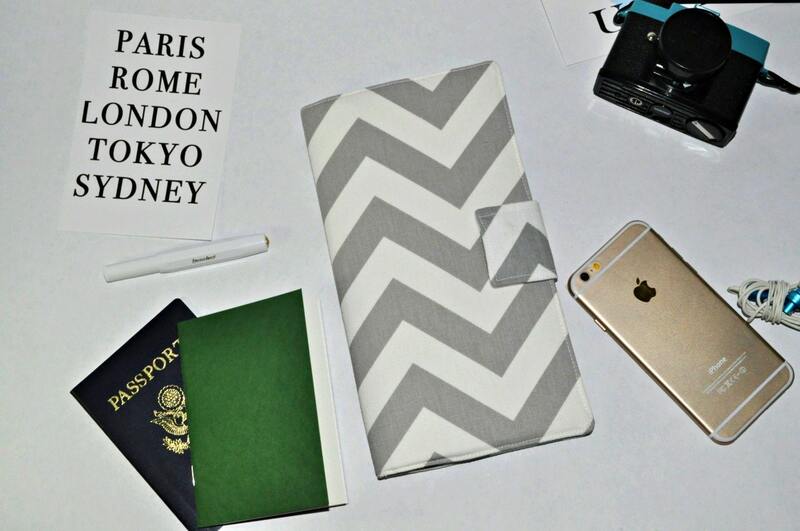 You want a wallet that can hold your passport(s), tickets, ID/credit cards, and even some cash while making memories in a foreign country. You want to store more than just your bullet journal/traveler notebooks in an organizer.